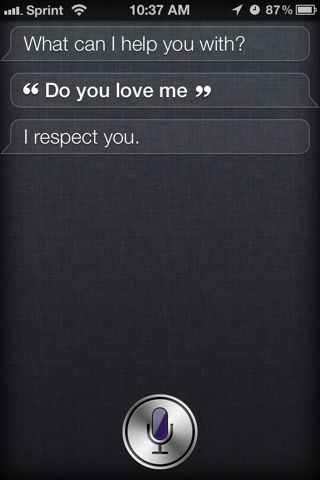 I am Therefore iPad: What Can I Ask Siri on the iPhone 4s? 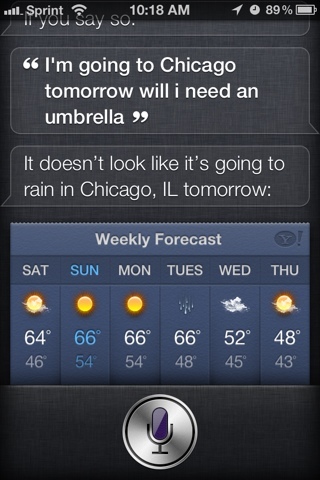 Every since I received my iPhone 4s, I have enjoyed using Siri to help manage my life and schedule. Here are some example phrases that the new Siri voice assistant is capable of understanding. 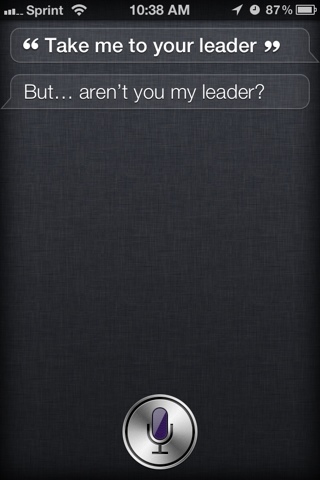 It turns out that Siri can handle many categories of voice interactions. Here are Apple-supplied examples plus the ones I discovered by category. What is Susan Brooks' phone number? What's the high temperature today?